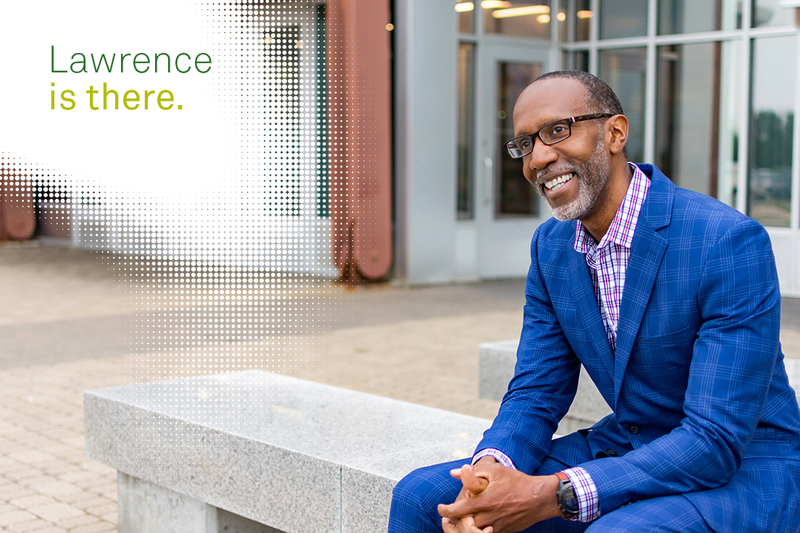 Aaron Atkinson, Director of Marketing & Business Analytics, reflects on how the people who push us the hardest can mold us into who we become. 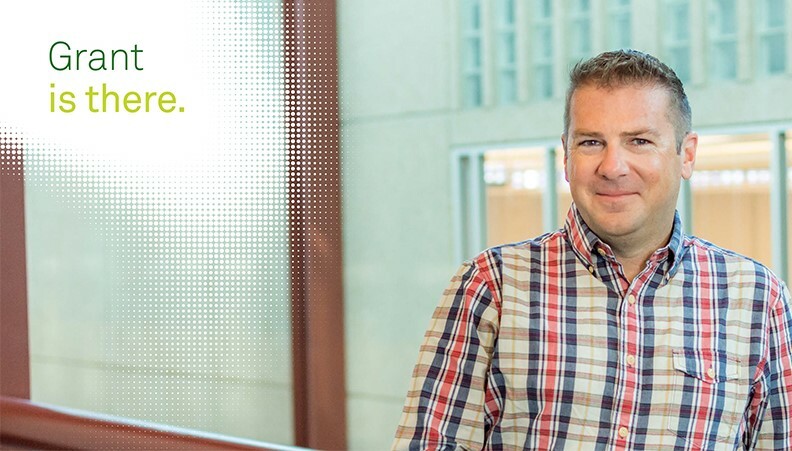 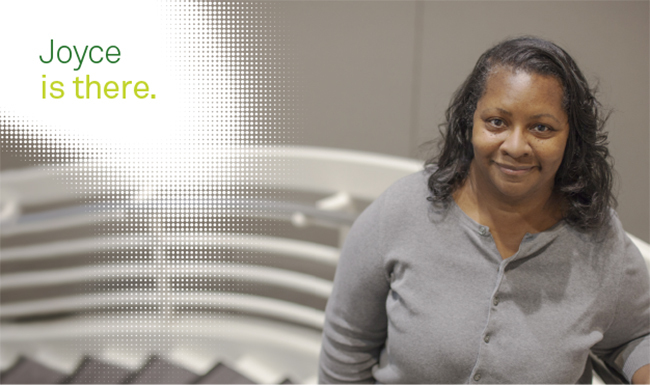 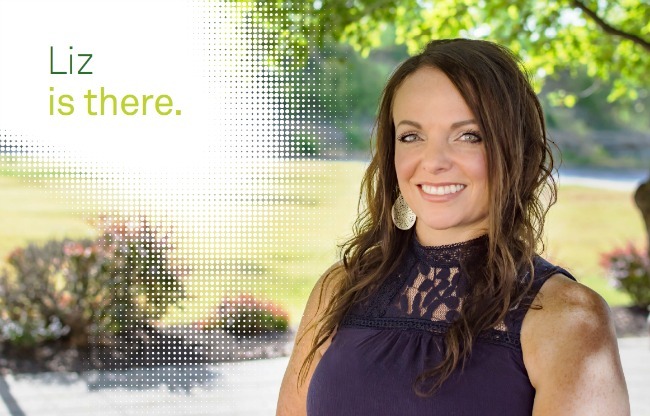 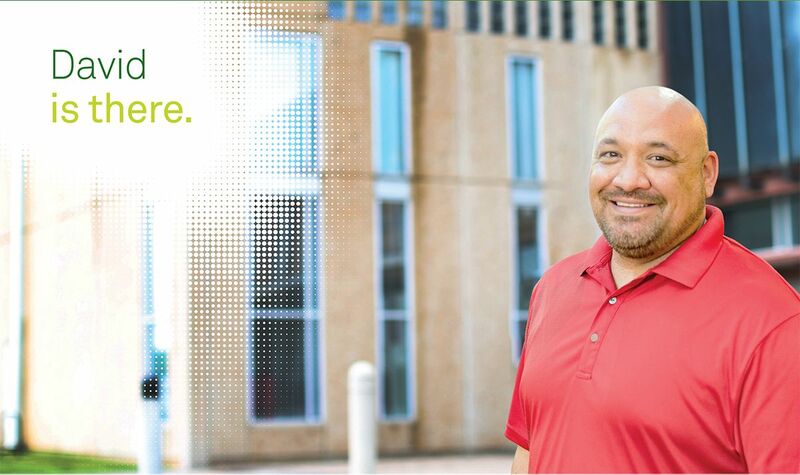 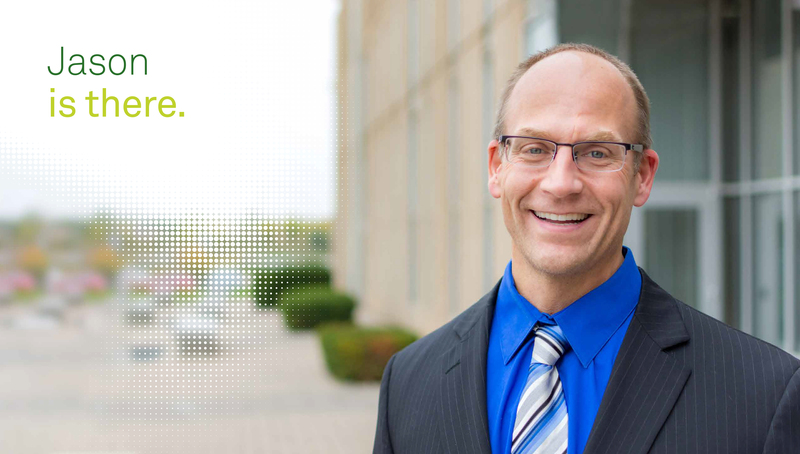 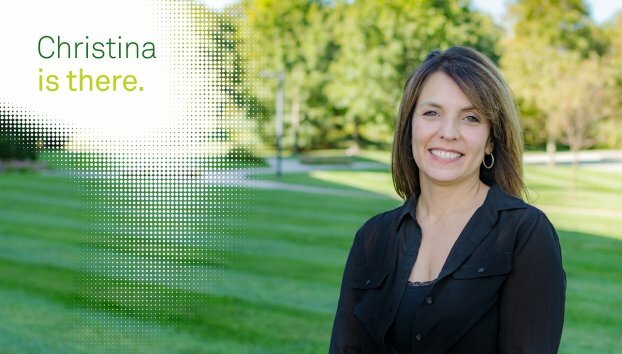 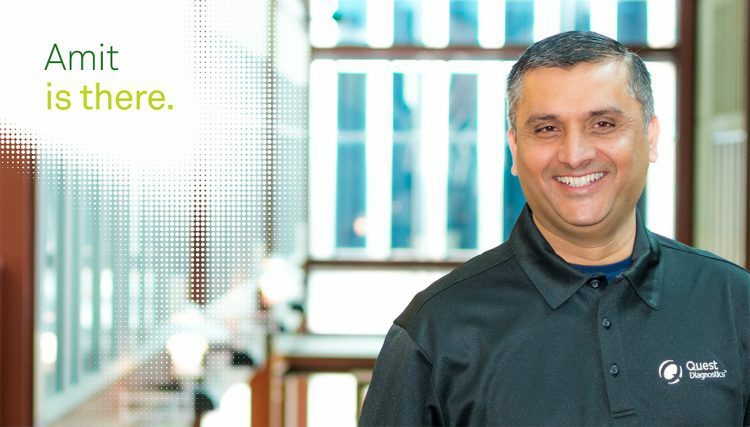 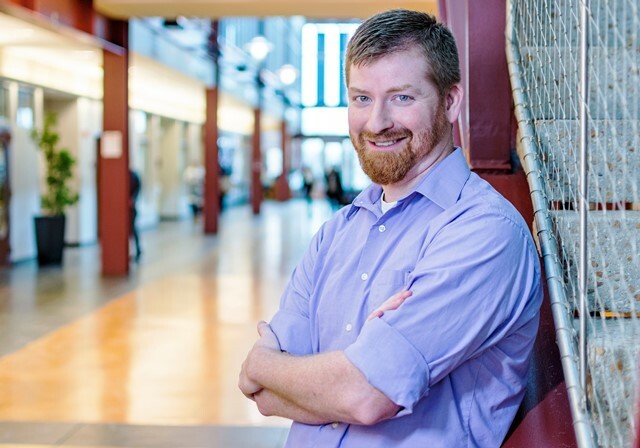 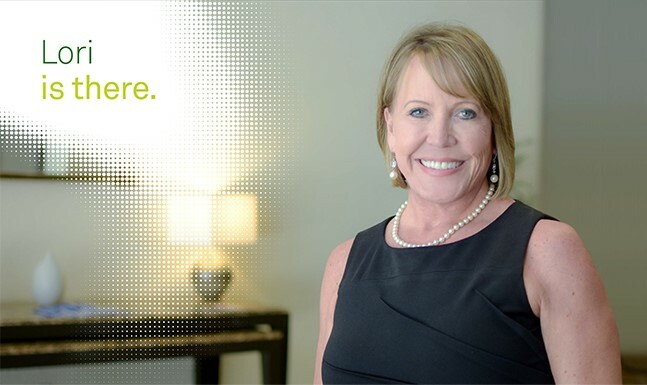 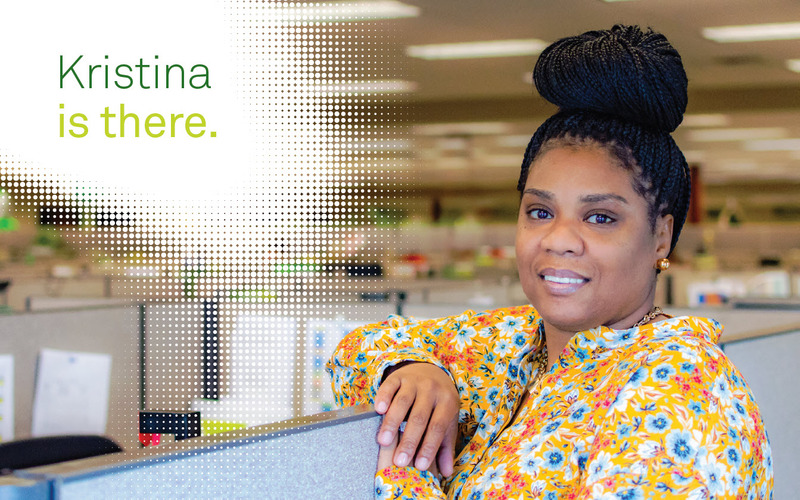 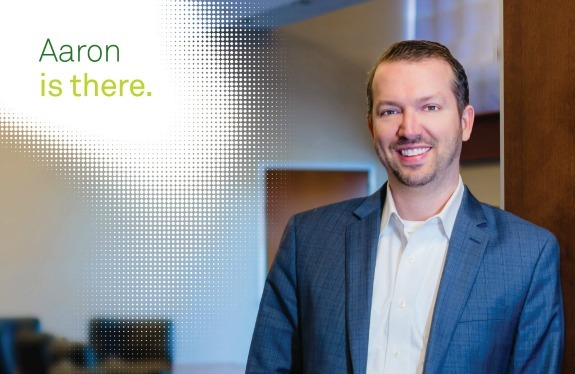 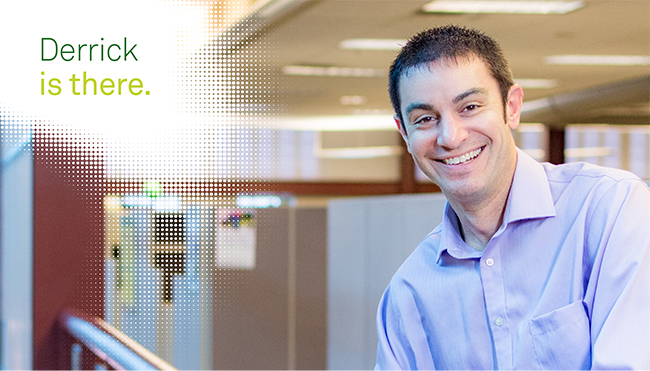 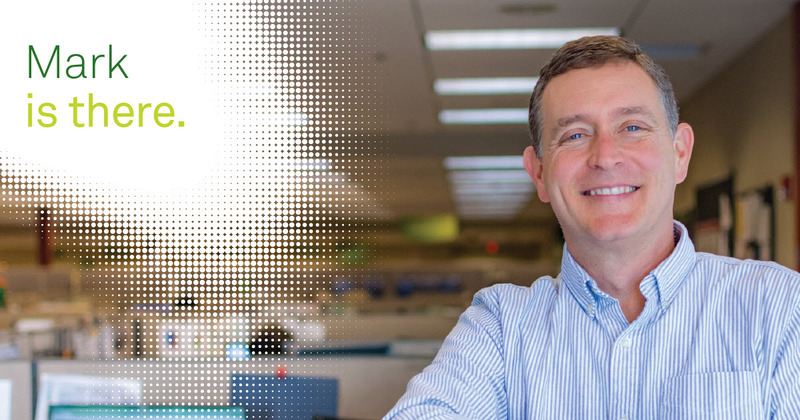 Through hard work, dedication, and commitment to excellence, he aspires to create a legacy that molds the next generation of leaders at Quest Diagnostics. 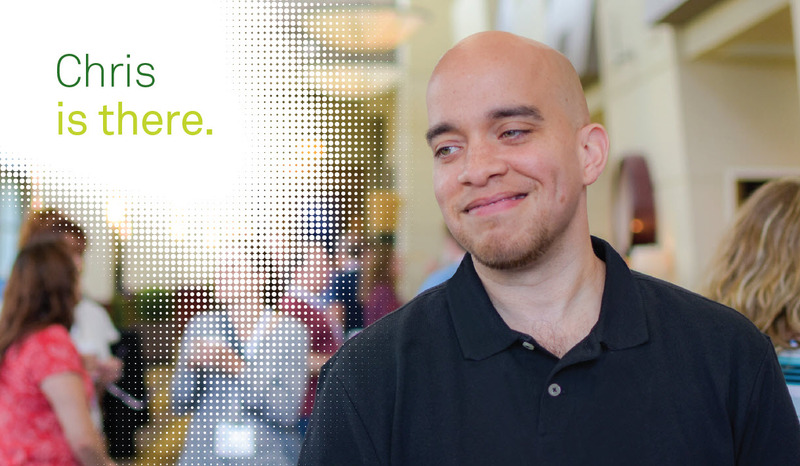 In this month’s edition of our “I’m There” series, Aaron describes what we’re there when you need us means to him. 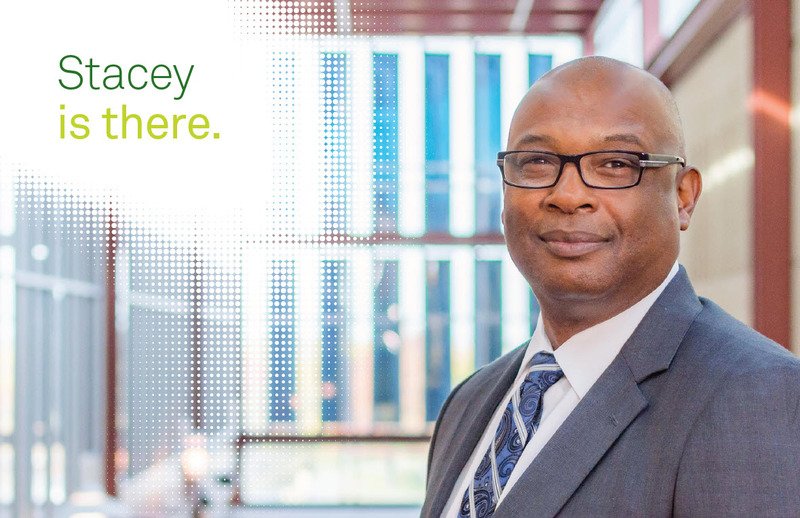 Read the full story.